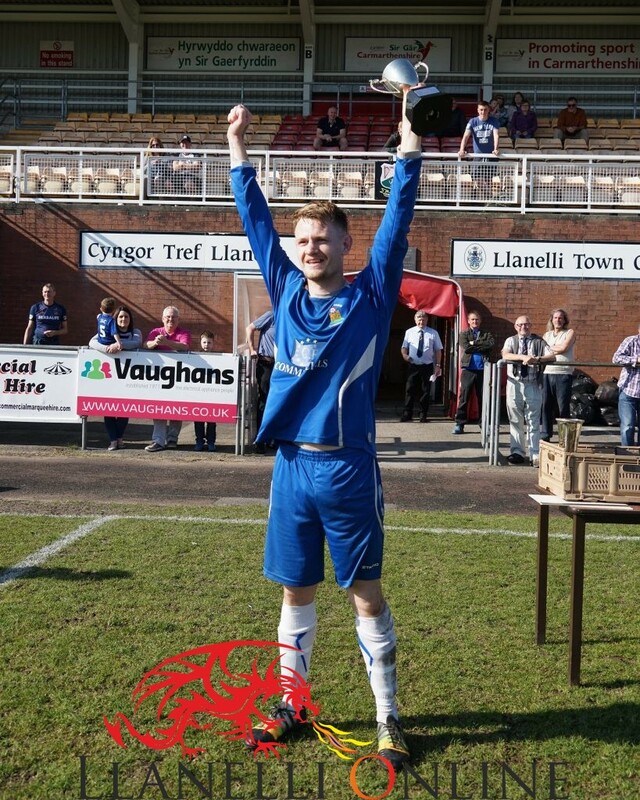 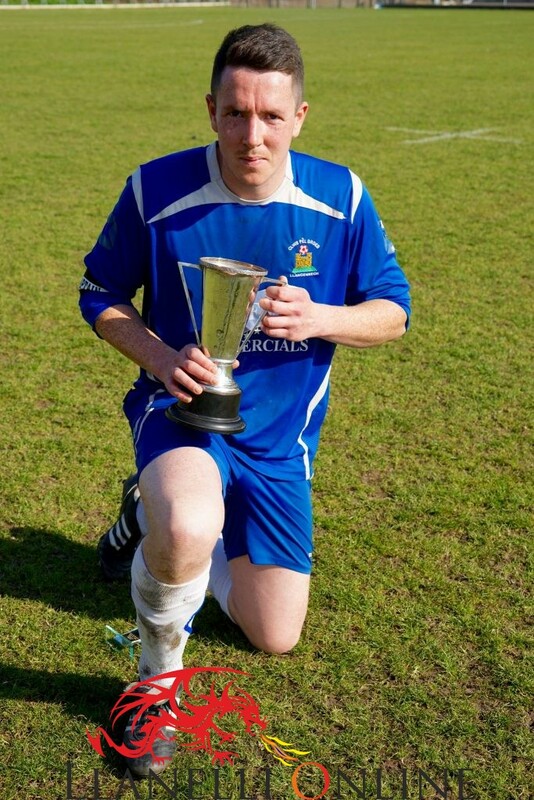 Llangennech became the winners of the Darch Cup Final today Saturday (Apr 8) as they beat Drefach 4 -2. 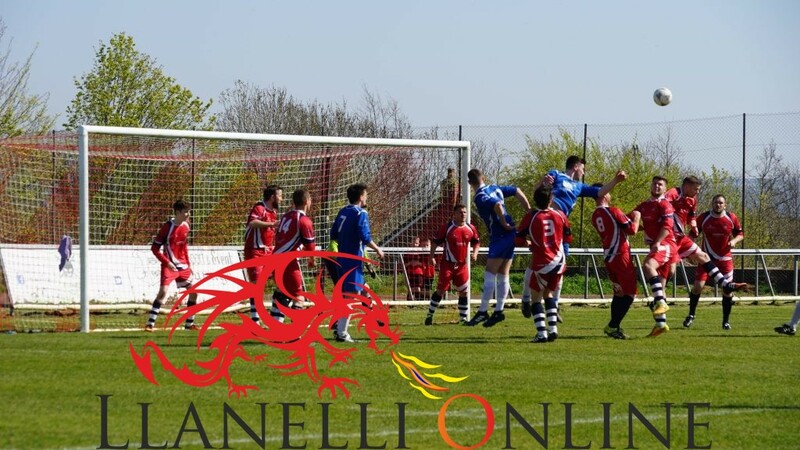 The game got off to a flying start with what looked to be a goal within 30 seconds. 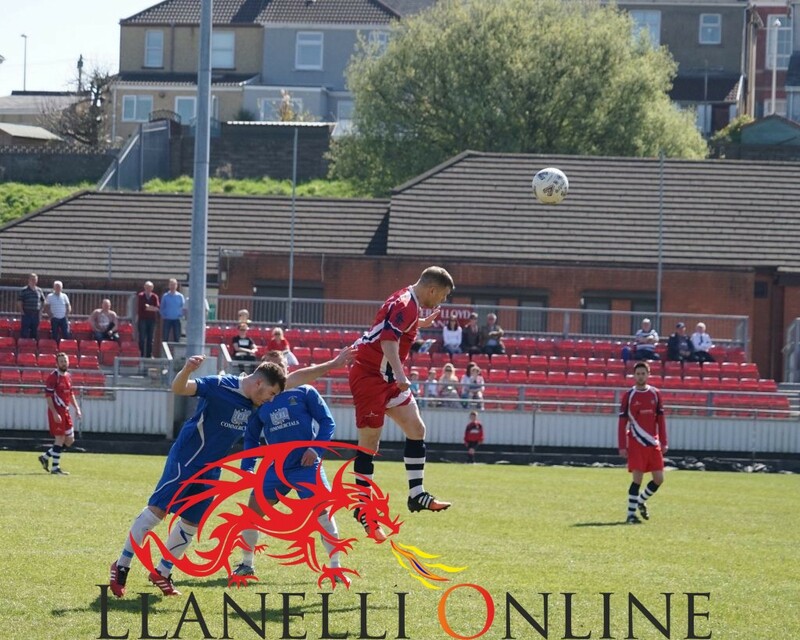 A quick ball from Daniels over the top found Llangennech’s Christopher Hickey who headed it past the Drefach keeper Anthony Picket. 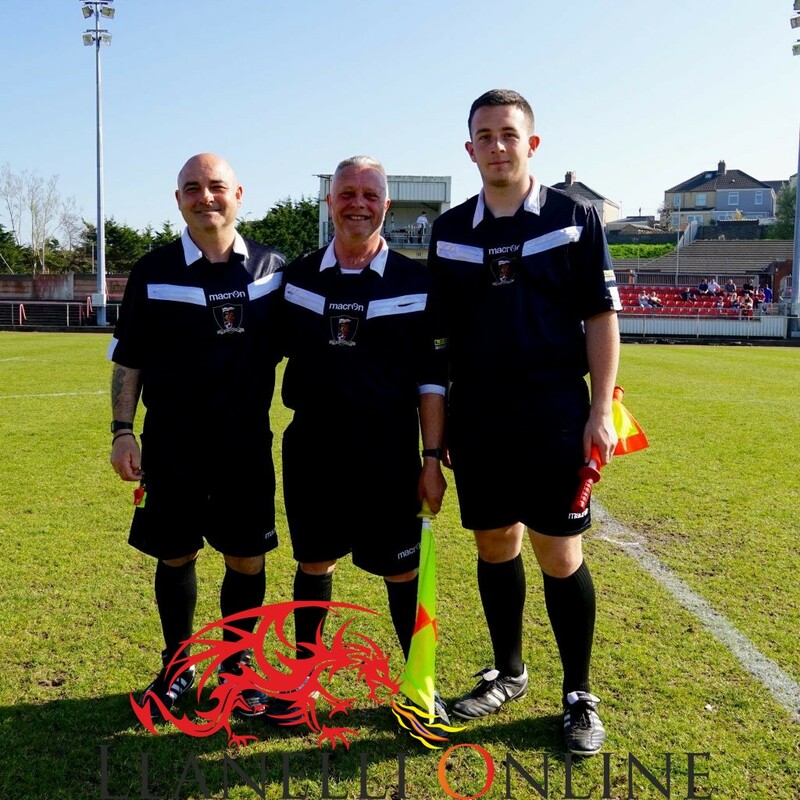 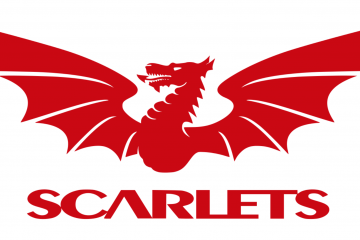 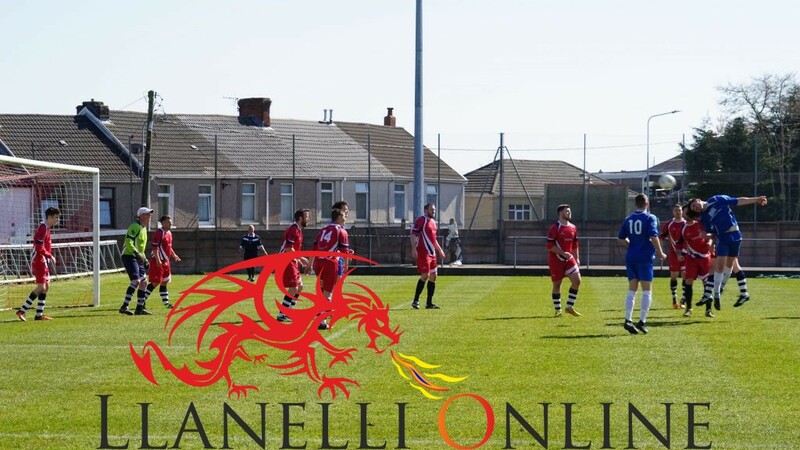 The stadium was hot enough with the glorious Llanelli sunshine overhead but the football was on fire. 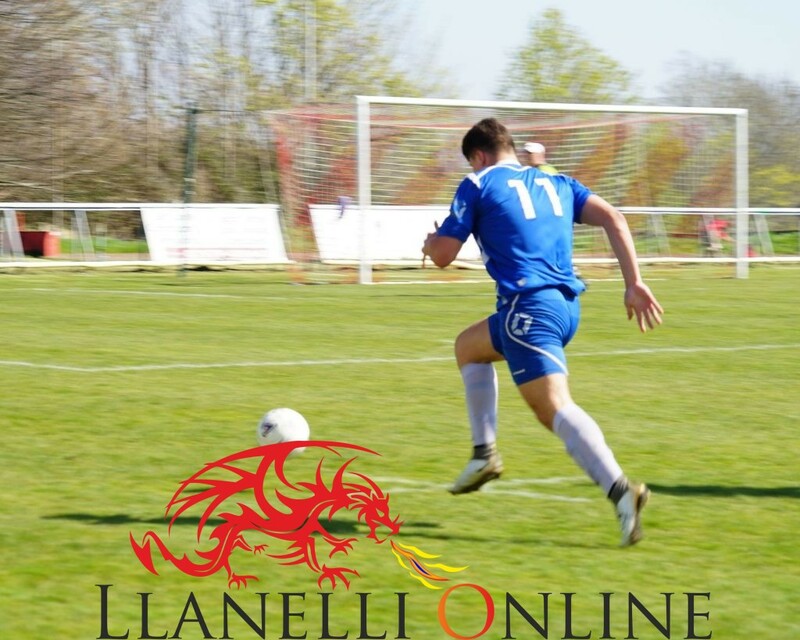 Within 12 minutes David Lewis had netted Llangennech’s second goal with a low driven shot into the bottom left of the net and the team in blue looked to be moving out of sight. 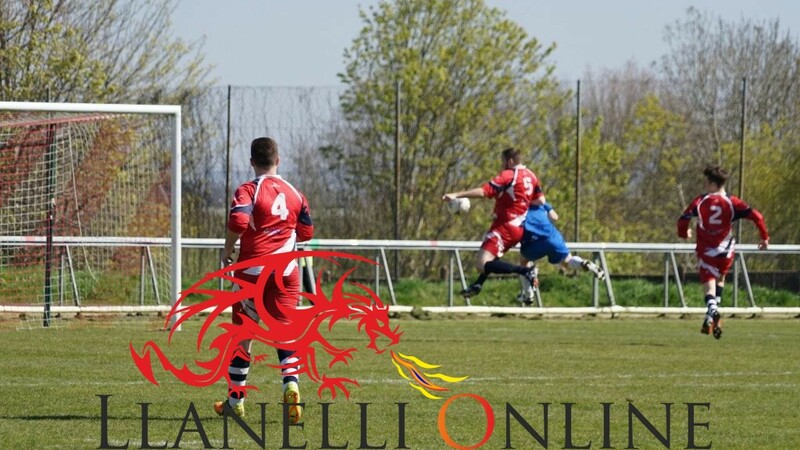 Drefach heads dropped when Chris Evans bagged a third for Llangennech with yet another low driven shot this time in the bottom right of the net and it looked like there was nothing Drefach could do to stop the onslaught. 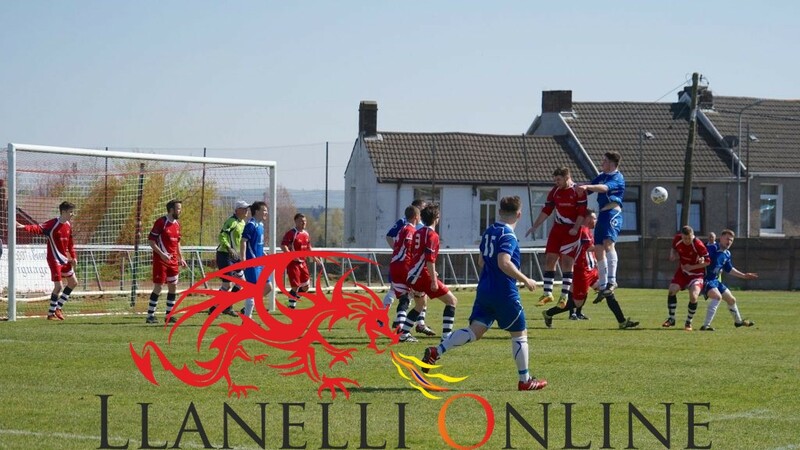 The Drefach coach had other ideas and rearranged the playing formation. 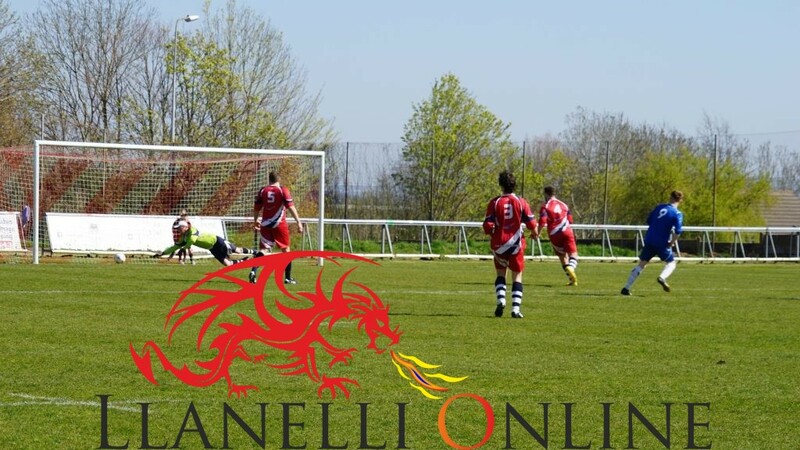 Within 8 minutes it had worked as Chris Amos stepped up to take a penalty to get one back for Drefach. 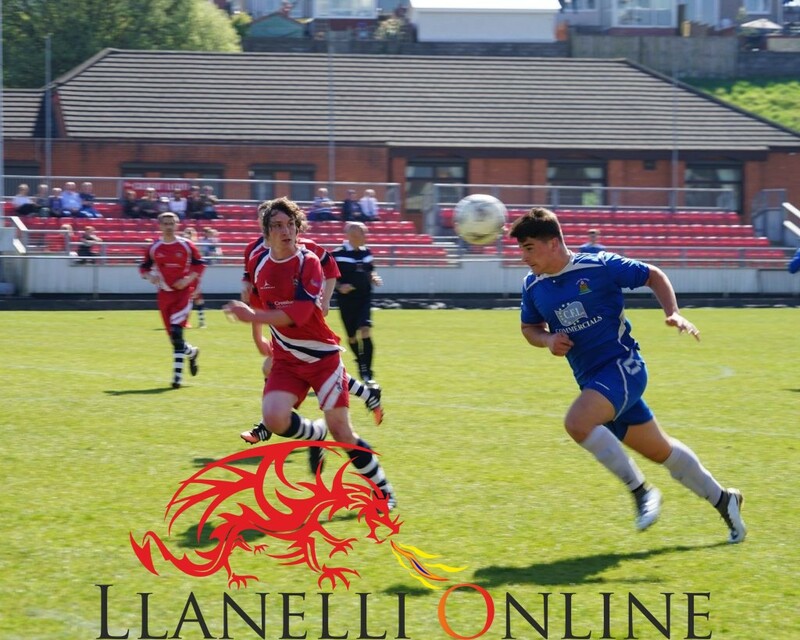 The score at half time was Llangennech 3 – Drefach 1. 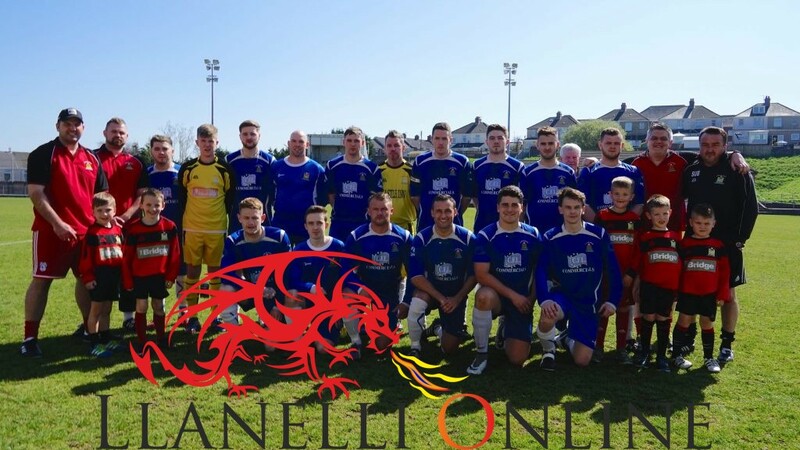 As the second half commenced Llangennech may have sat back a little with the cushion they had and the game lost a little of its sparkle. 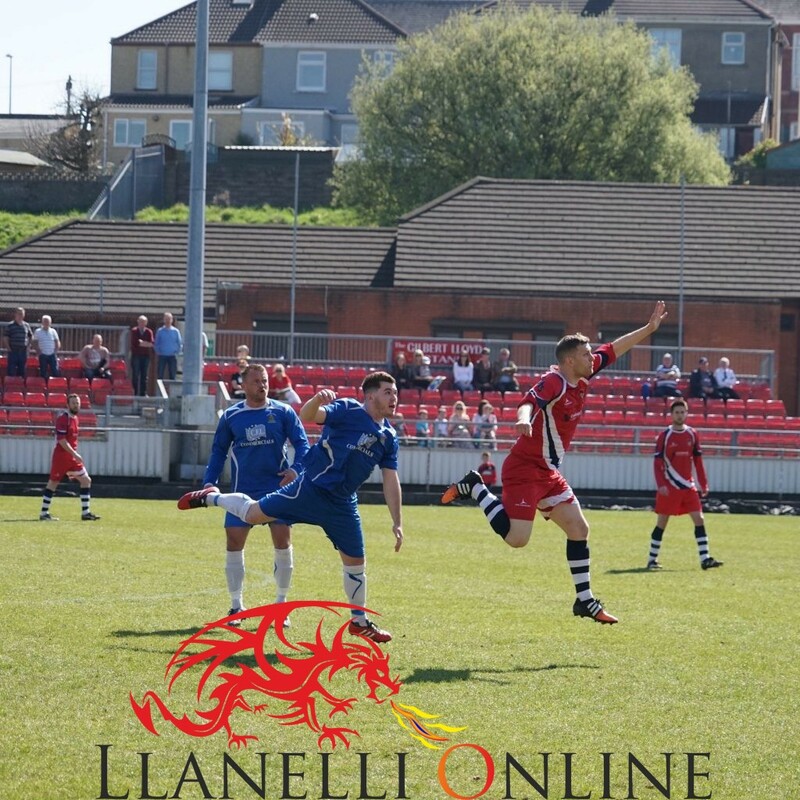 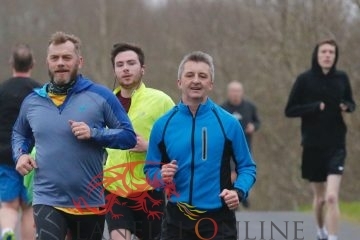 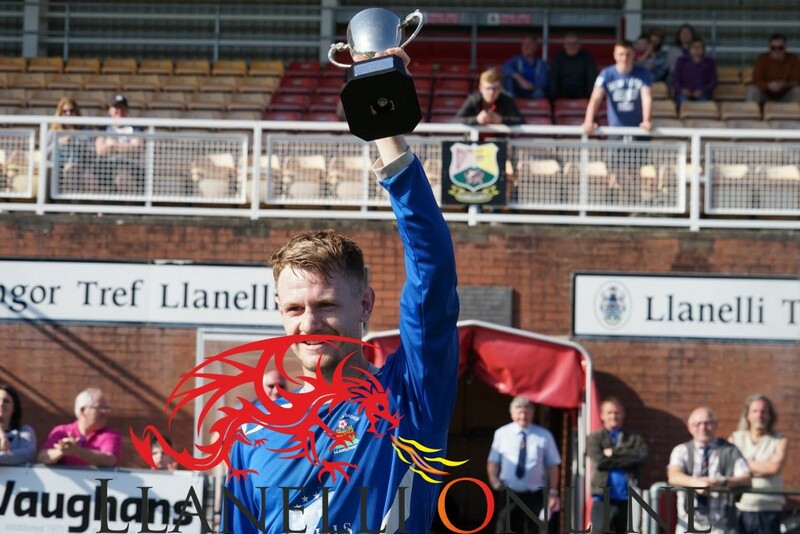 But Llangennech just couldn’t put a foot wrong and in the 53rd minute they looked to have put the game to bed as David Lewis got their fourth goal. 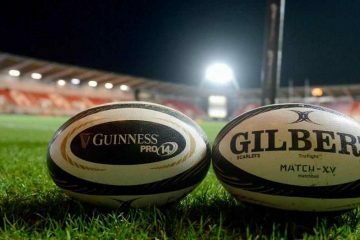 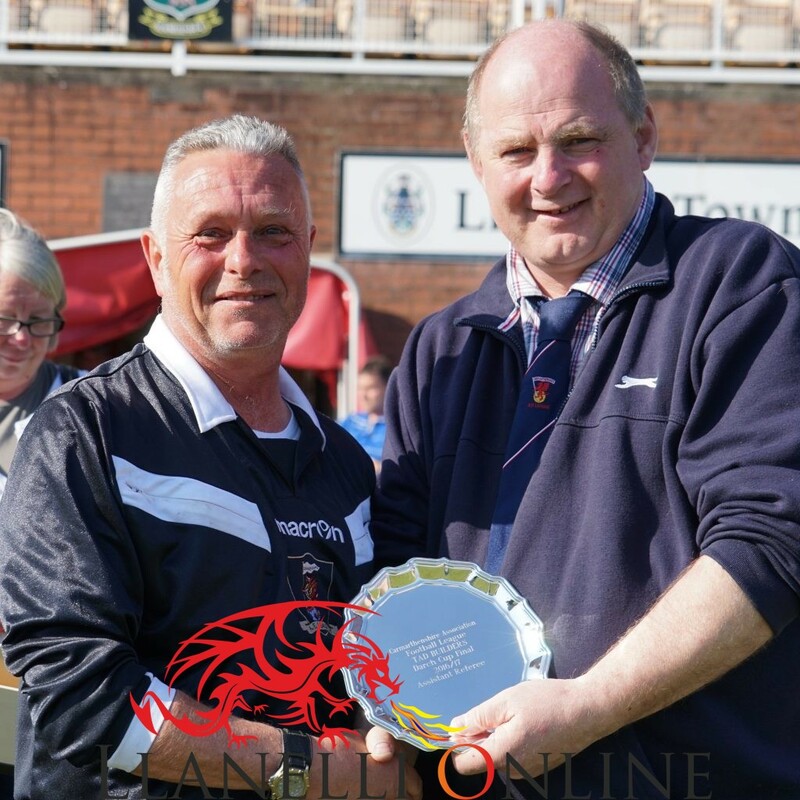 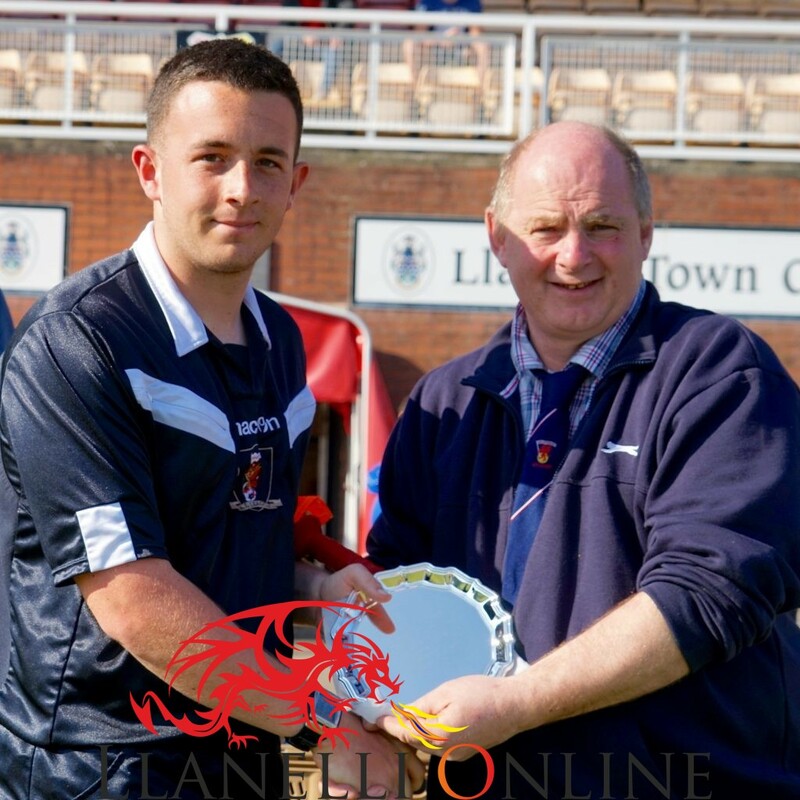 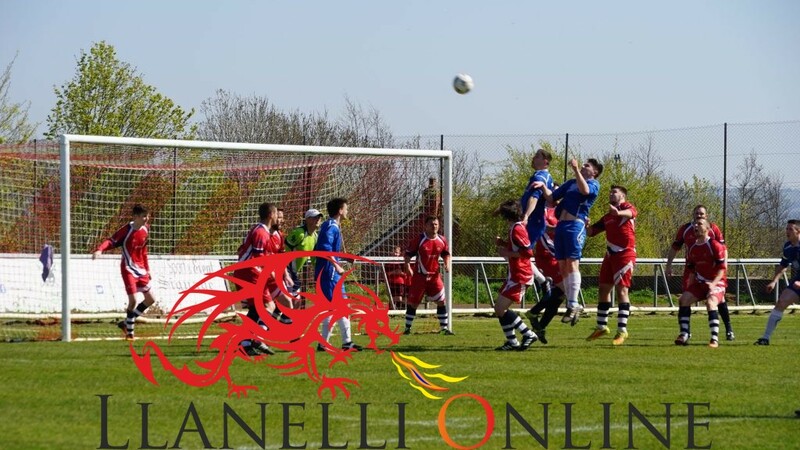 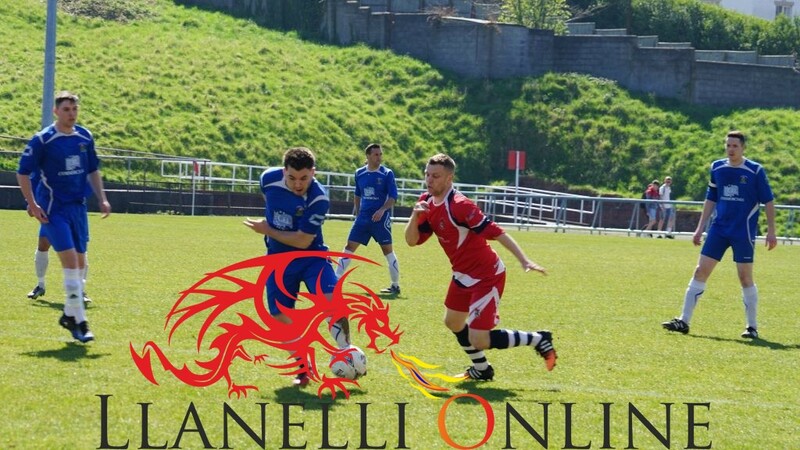 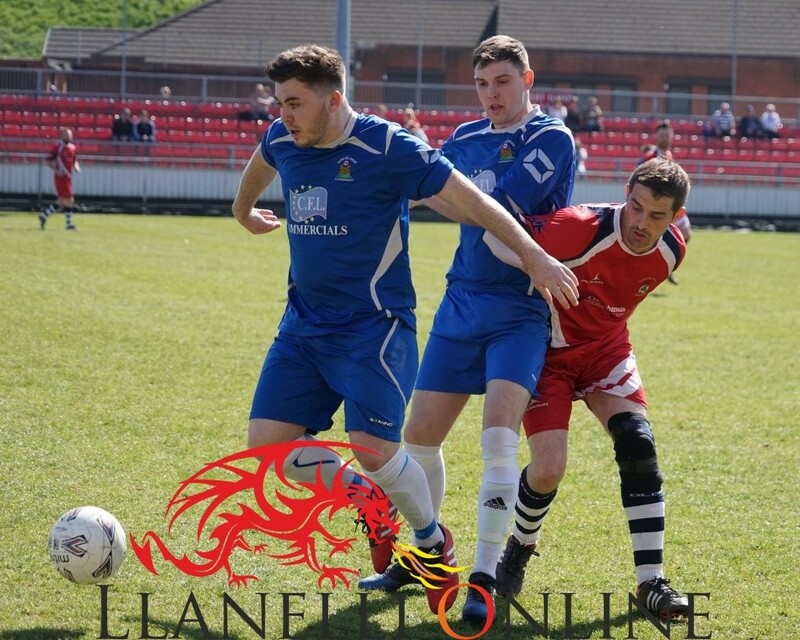 Drefach fought on and could have scored on a number of occasions but they could not put the final touches together. 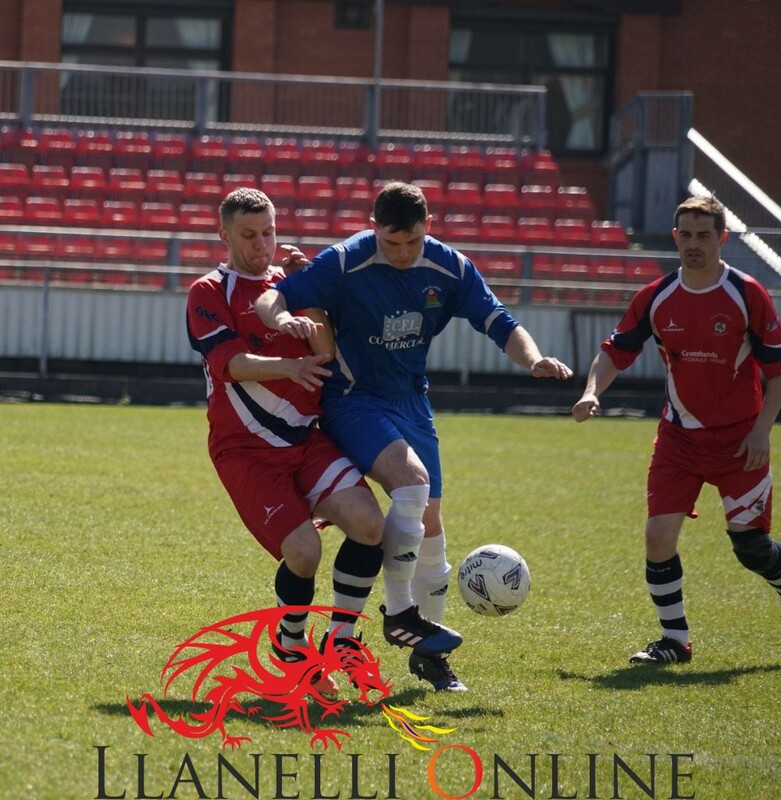 A lapse in concentration coupled with some great passing did see Drefach get a consolation goal in the dying minutes of the game. 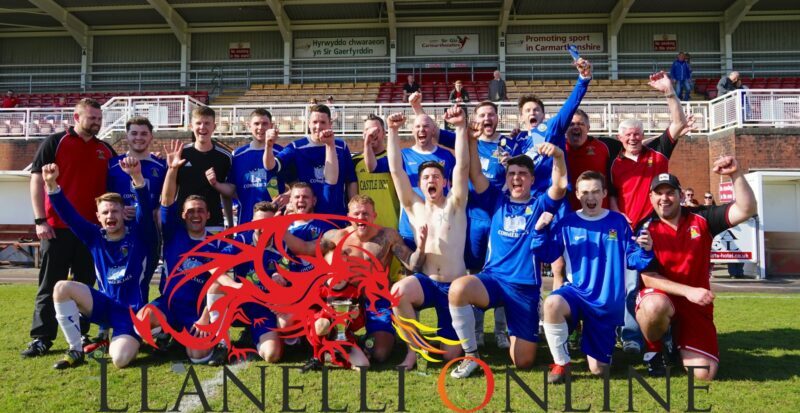 Llangennech it was who rolled out victorious and lifted the Darch Cup for 2017. 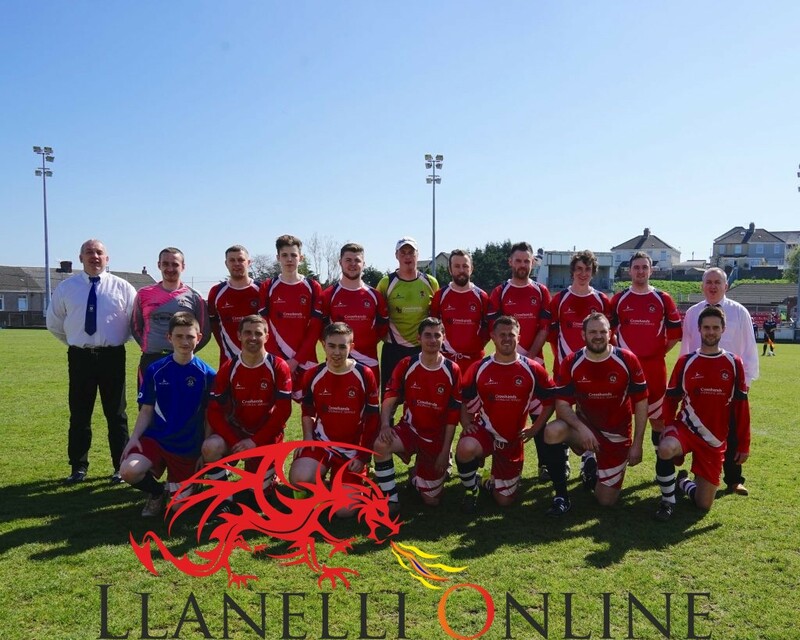 Llangennech: Gary Evans, Jack Reynolds, Michael Amara, Curtis Roberts, Cai Daniels, Eray Daniels, Tom Harris, James Taube, Christopher Hickey, David Lewis, Christopher Evans. 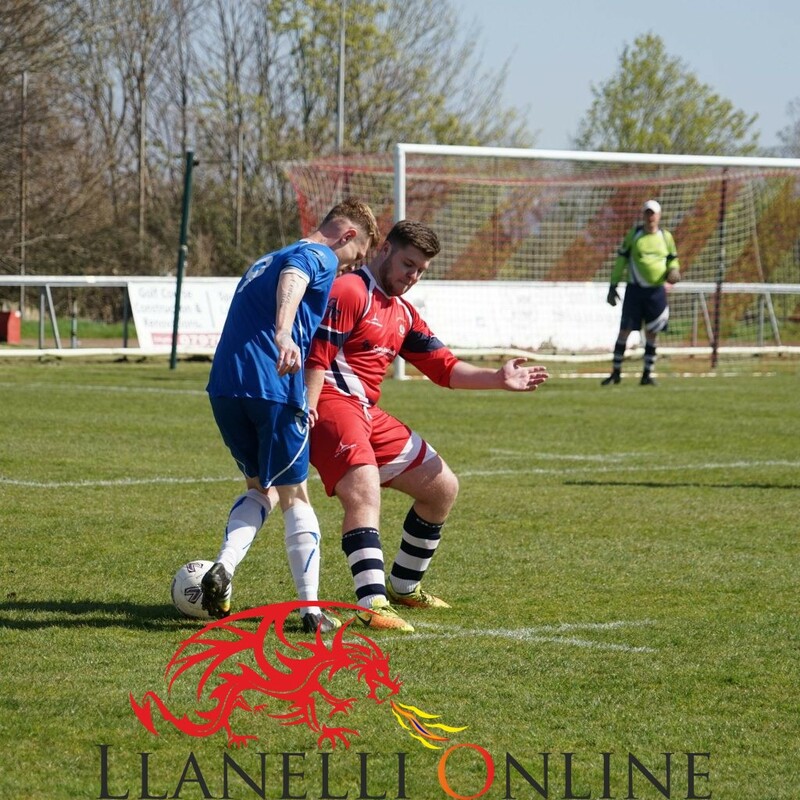 Subs: Ben Mathews, Ian Morgan, Kieran Rees, Lewis Williams, Daniel Evans. 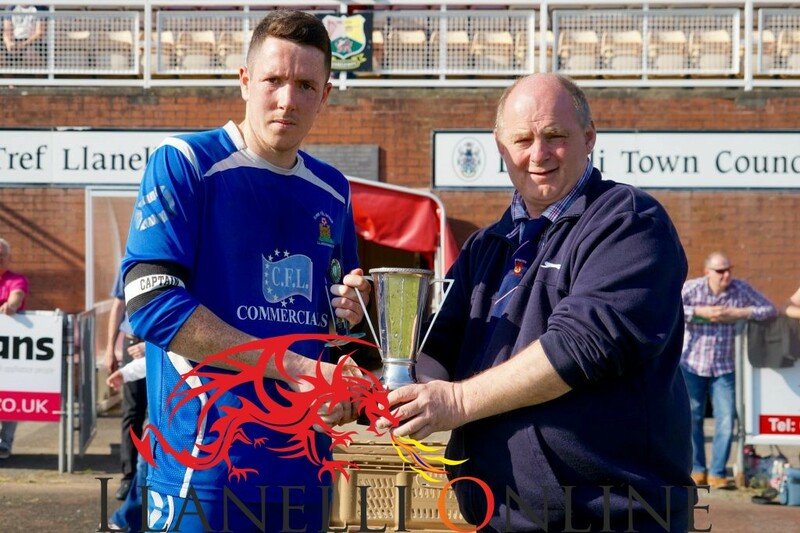 Drefach: Anthony Picket, Will Beynon, Gideon Griffith, Darren Baker, Dai Anslow, Dai Williams, Steve Morgan, Phil Jones, Johnny Lloyd, Hedd Tudor, Chris Amos. 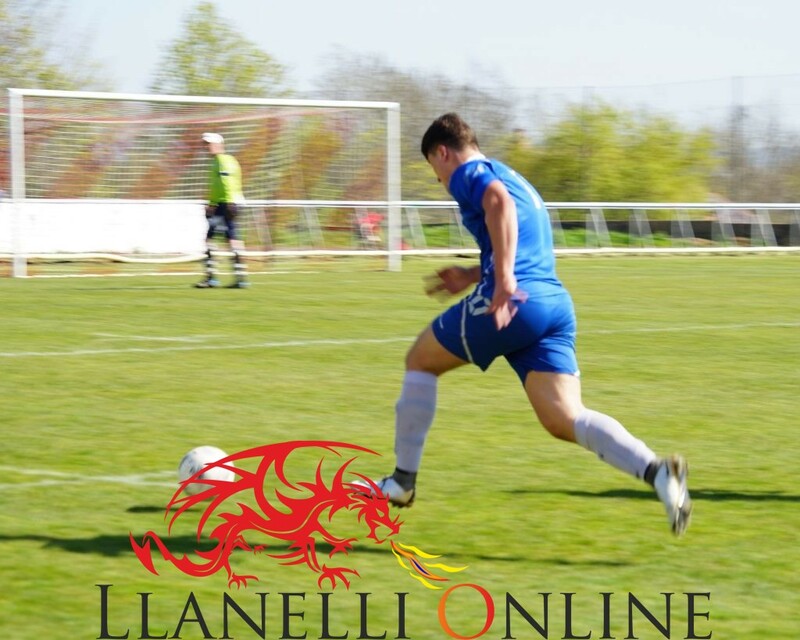 Subs: John Price, Jordan Thomas, Harri Thomas, Dai Bunford.